Ever wonder just how many people are also streaming on Netflix right now? How about how many emails are flying between inboxes? The yearly This Is What Happens In An Internet Minute infographic by Lori Lewis and Chadd Callahan is out, and it gives a deep look into what happens on the World Wide Web in just 60 seconds. These charts have tracked the world’s activity in an internet minute on a number of websites and applications over the years. The pages they track all provide snapshots into what trends are popular at the time. 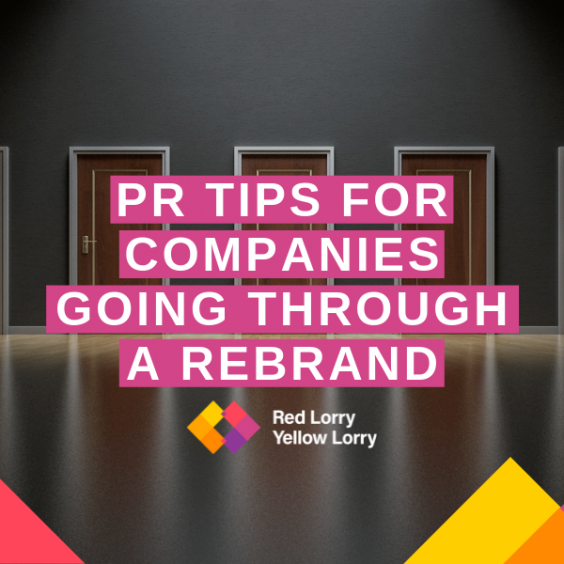 Giants such as Google, Facebook and Twitter have all stood the test of time and remained relevant enough to be included in the lists. Relevancy hasn’t been so kind to other outlets. Sites like Scribd, WordPress, Flickr and Urban Dictionary were popular enough to gain a spot on the charts at one point, but all faded off after two or less appearances over the years. We took a look at some of the long-standing sites that have been tracked for the longest time and have made it in a majority of the lists, and what this says about corporate marketing and social media strategy. Google searches are among the longest-tracked statistic, with metrics going back to 2011. 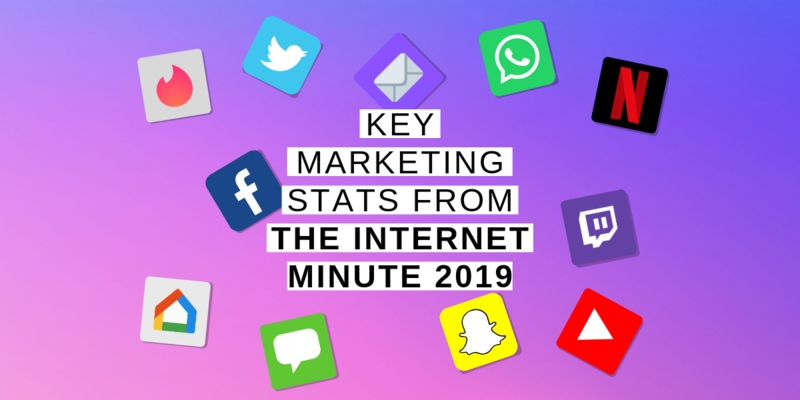 Since that time, with the company undergoing several major changes (new CEO, unifying under ALPHABET, acquisition of YouTube, to name a few), they’ve seen their minute-by-minute search usage skyrocket 447%, from just under 700,000 in 2011, to 3,800,000 in 2019. Facebook logins started appearing on the list in 2012, where 277,000 people were logging in every minute. That number has risen 261% since then to 1,000,000 in 2019. Facebook has not gone without controversy over the past few years, but Zuckerberg and co. have maintained their position as the top social media platform across the globe. Another long-tracked statistic is the number of Tweets sent out every minute. Since 2011, that number has increased 415% from 98,000 in 2011, to 505,200 in 2019 in an internet minute. Despite the profitability issues Twitter has faced over the years, the social media giant has seen a steady rise in usage over the years. A dip in 2015 was quickly erased in 2016, around the time of the United States Presidential election, where social media was a primary component. Bingers and streamers alike have taken Netflix’s numbers to astronomical highs. In 2016, the first year “Netflix hours watched” was tracked, viewers were watching just under 70,000 hours of Netflix every minute. In 2019, that number jumped 900% to 694,000 hours. Netflix has done an outstanding job since 2016 of coming up with original content and positioning themselves as household name in entertainment. This is reflected in their usage numbers, with the biggest spike coming in 2017-18, with the new seasons of wildly popular shows like American Vandal, Narcos and Stranger Things all coming out. Netflix may not have appeared in the majority of the charts, but they maintained the single largest jump in numbers across all of the tracked sites and applications. Clocking in at 188,000,000 per minute, email is up 12% from 2011, where 168,000,000 were being exchanged. Email hit its peak in 2012 and 2015, up to 204,000,000, and its lowest in 2013, at 127,013,889. This is indicative of the rise in other enterprise collaboration tools, such as Slack or Microsoft Teams, which enable file-sharing and team communication, without emails. These yearly, internet minute-by-minute trends can be a goldmine for PR professionals who are looking to boost their client’s web presence. Combined, there are over 3.5 billion users on Facebook, Instagram and Twitter. 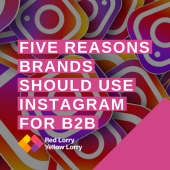 Coupled with the meteoric rise in their minute-by-minute usage, it’s impossible to ignore the business potential contained within social media. On top of that, with almost 4 billion Google searches per minute, there’s nearly endless opportunity to boost SEO for businesses. 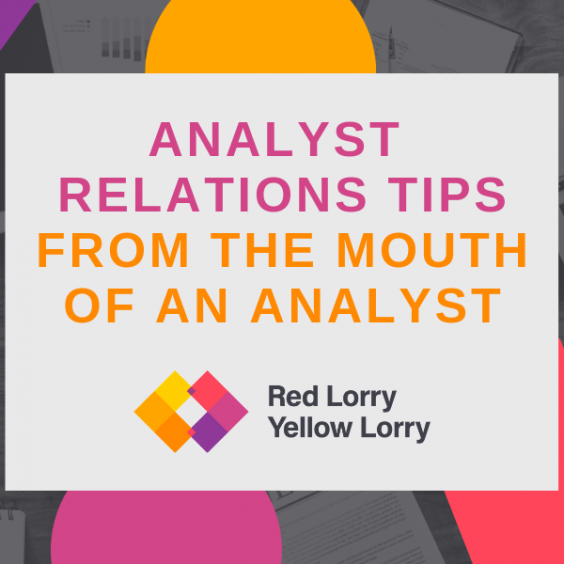 If you want to make the most out of an internet minute and see how the lorries can help you grow your company’s customer engagement strategy and online communication footprint, send us an email at hello@rlyl.com or visit our contact page. 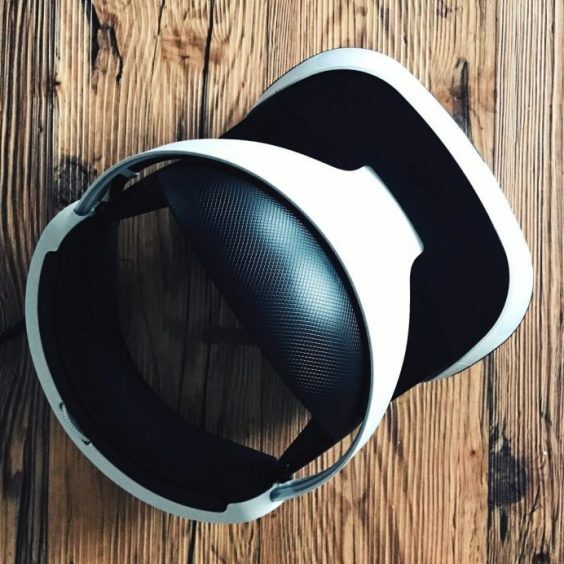 Samsung and Futuresource: What does the future hold for Virtual Reality?